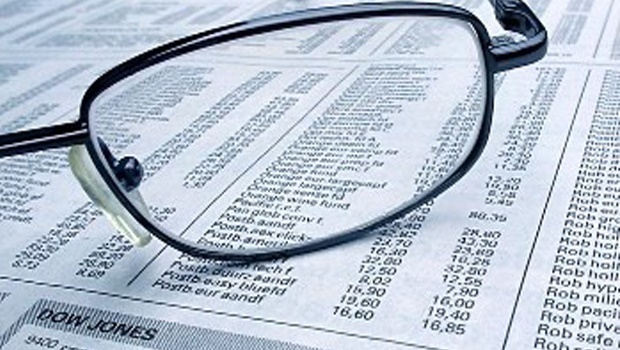 Standard Bank and consumer goods group AVI announced imminent listings on A2X on Thursday. 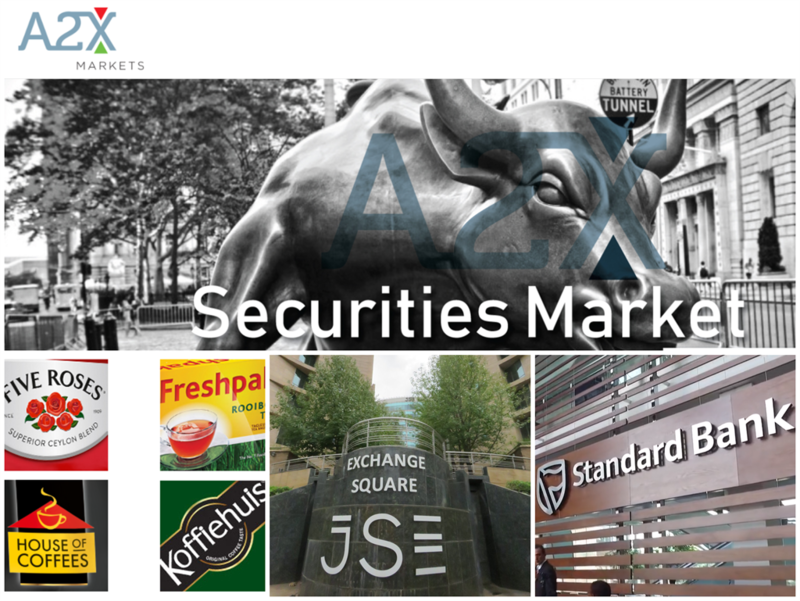 A2X is an new securities exchange – and the JSE's main rival. After a slow start A2X now has over R600 billion in market capitalisation and 13 shares listed on its bourse. 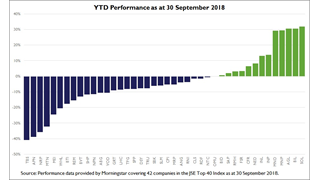 Household name Standard Bank and giant consumer goods group AVI on Thursday became the latest companies to announce listings on the A2X exchange, bringing the total shares listed there to 13 – and making the JSE rival worth watching. A2X started operation in 2017 as an ambitions but small rival to Africa's oldest and largest bourse. But the new additions will take the total market capitalisation of companies traded on A2X to about R630 billion, its head of legal and regulation, Gary Clarke, tells Business Insider South Africa. 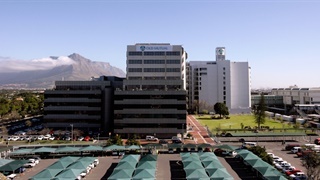 The bourse’s objective is to provide SA companies with an alternative platform for secondary listings, which is exactly what Standard Bank and AVI will do next week, maintaining their primary JSE listings. The new bourse brings healthy competition to the market, A2X CEO Kevin Brady says, by using the latest technology, free of "legacy business practices" that hamper efficiency. 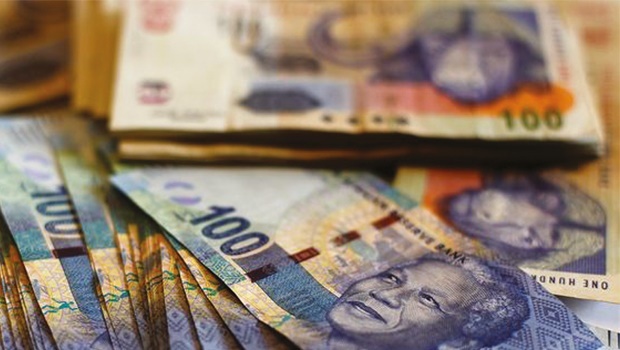 Efficiency savings that can accrue to industry and trickle down to end investors are estimated to be upward of R4 million per day, or a massive R1 billion per year, according to A2X – at least some of which would have gone to the JSE had A2X not been around. A2X has been attracting a lot of financial stocks like Standard Bank; AVI's listing marks the first consumer goods company to go live. Both companies will be available for trade on A2X from next Thursday, 15 November. Now in it's thirteenth month of business, here's what you need to know about the JSE's competitor. 1. It's strictly for secondary listings. A2X provides an additional trading venue for companies to secondary list their shares for trade within South Africa. Secondary listings are well known in SA, and several local companies maintain secondary listings on foreign bourses, while the JSE also hosts secondary listings of some foreign companies. 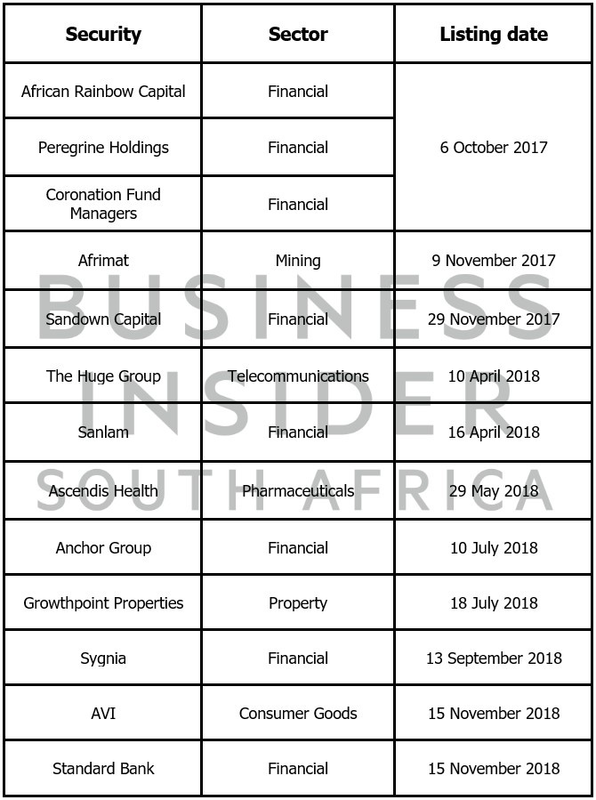 In fact, six of the largest ten companies listed on the JSE by market-cap are secondary listings and many of South Africa’s leading companies like Firstrand, Shoprite, and Clover, have secondary listings on the Namibian Stock Exchange. 2. 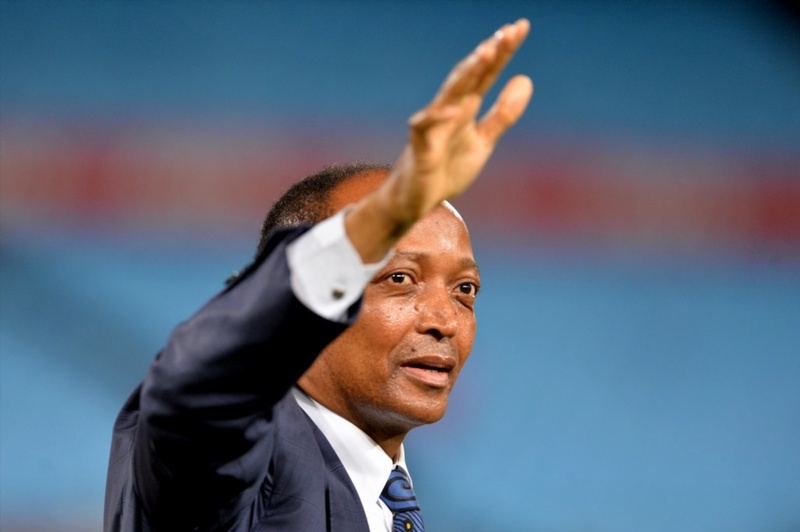 Billionaire, Patrice Motsepe's African Rainbow Capital holds a minority stake in A2X. 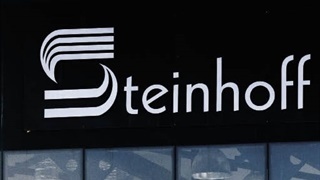 Broad based BEE investment company African Rainbow Capital, founded by Patrice Motsepe and jointly run by former CEO of Sanlam, Johan van Zyl and former CEO of Sanlam Investments, Johan van der Merwe, took an initial 20% stake in A2X. The transaction terms also allows Motsepe's outfit to increase this equity stake to 25% following the company securing its exchange licence. 3. The regulatory burden for secondary listings is much lower than for primary listings. 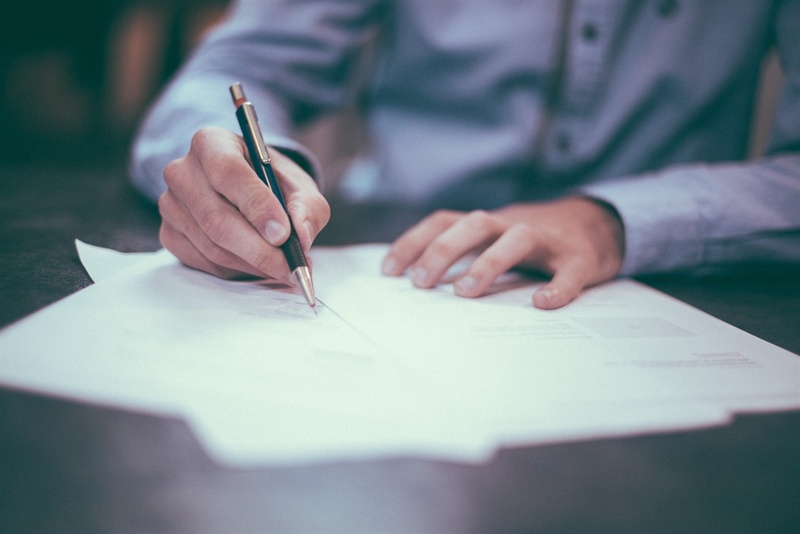 Because the exchange adds to its board companies that already have a primary listing on the JSE or elsewhere, there is only a small additional burden of paperwork. Clarke tells Business Insider SA that after completing a two-page application form, it takes companies about 10 days on average to be listed. 4. Listing a company on the A2X is free. There is no cost to list on A2X, or ongoing fees to be listed. 5. 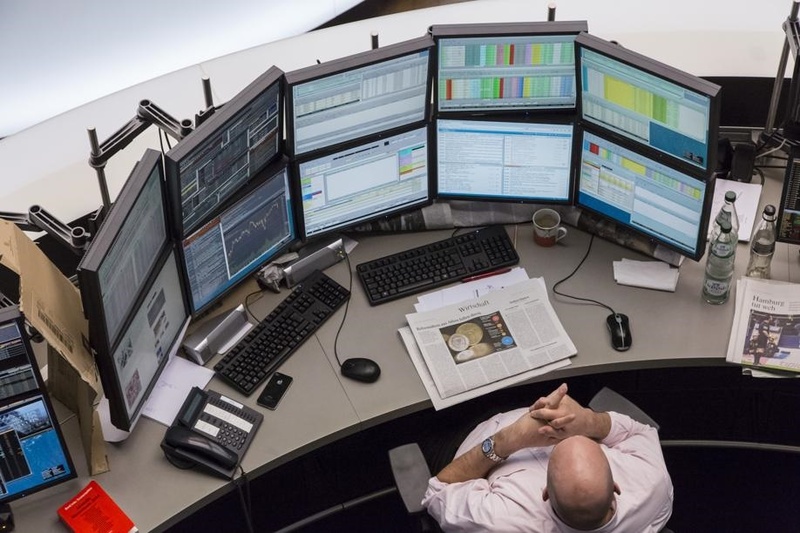 Reuters and Bloomberg provide data from the market. Both Reuters and Bloomberg provide real-time A2X price data of shares listed on A2X.